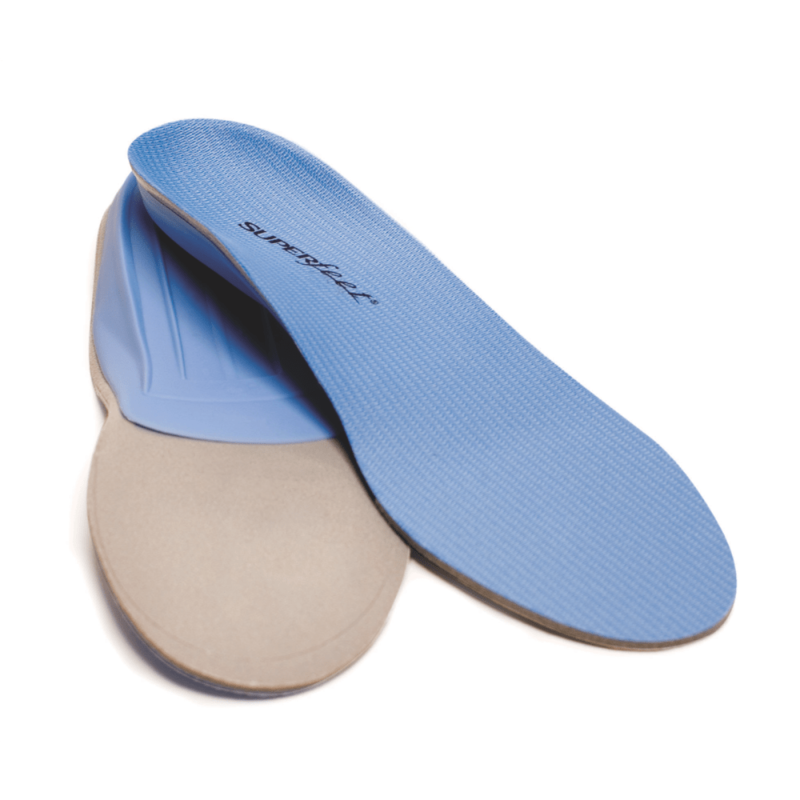 Designed primarily for tighter fitting footwear, versatile Superfeet Blue provide excellent biomechanical support for the widest variety of foot shapes. Ideal for feet with low to medium arches. Important note: Superfeet does not recommend this style for use with Gore-Tex boots as "the support ridges in the bottom of the Blue cap can grind into the Gore-Tex boot lining."